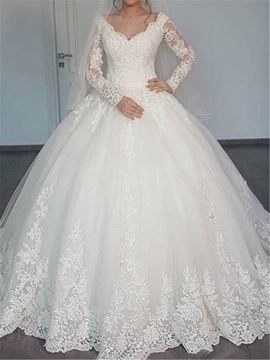 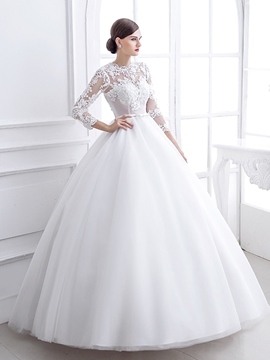 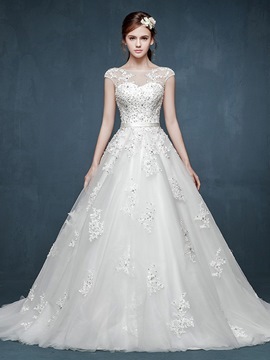 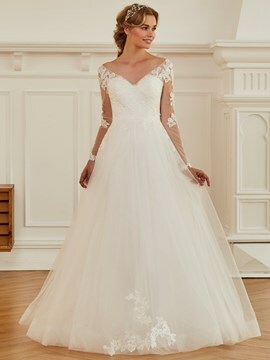 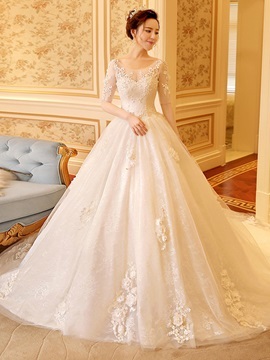 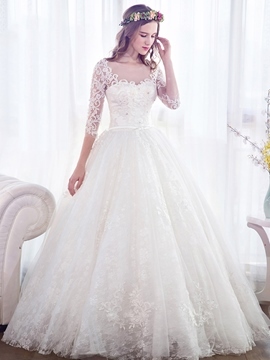 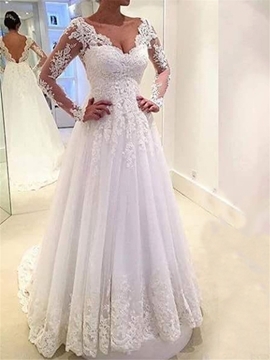 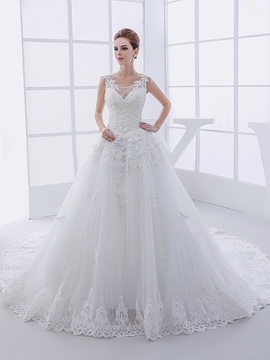 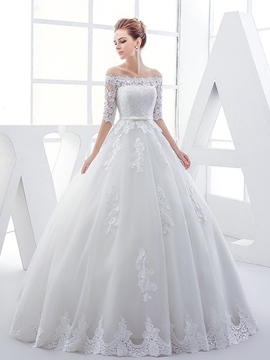 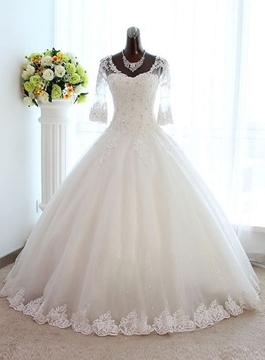 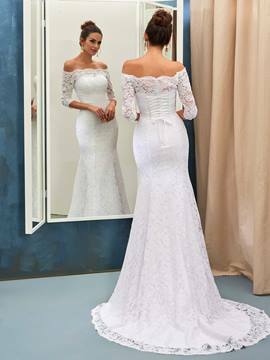 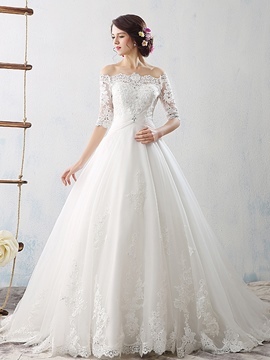 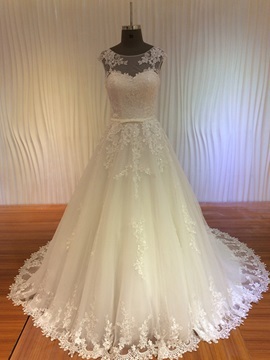 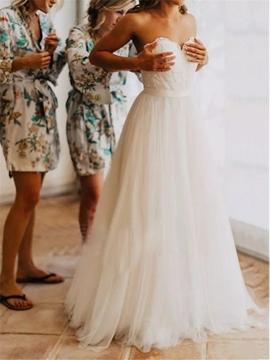 Where to buy cheap plus wedding dresses? 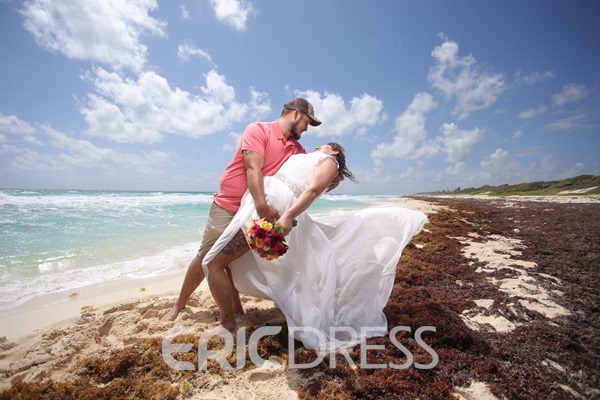 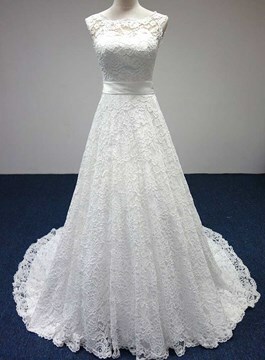 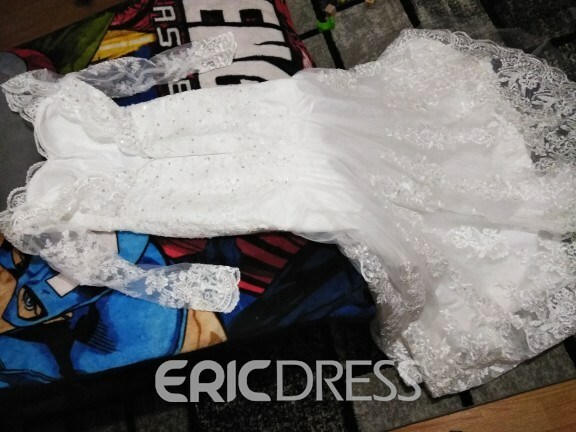 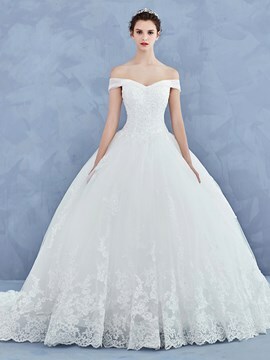 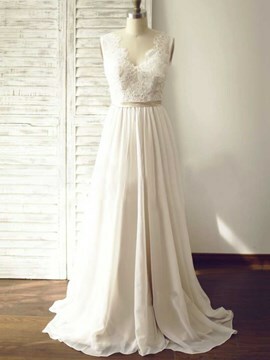 The best place to buy plus size wedding dresses for your big day is online store ericdress.com. 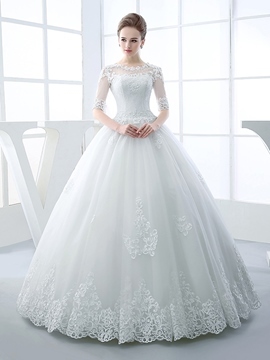 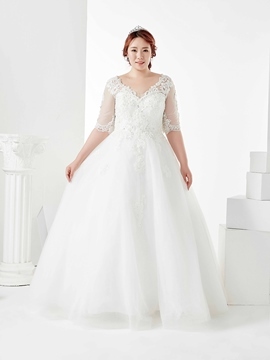 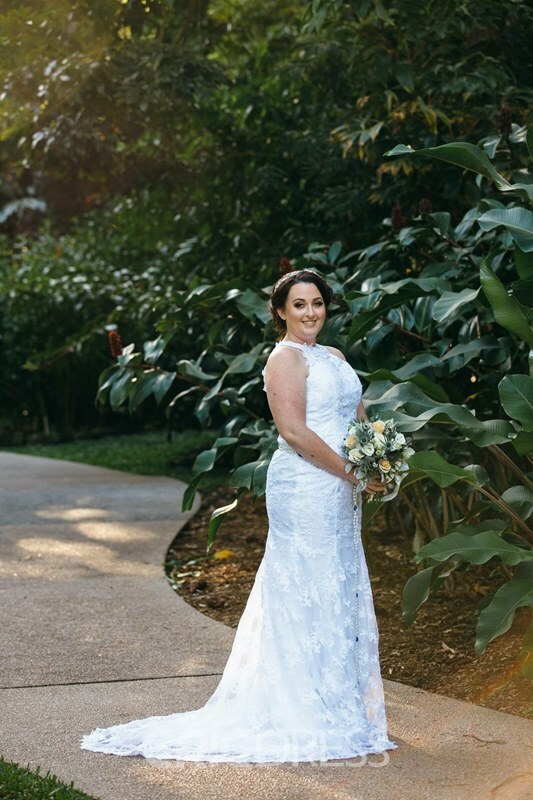 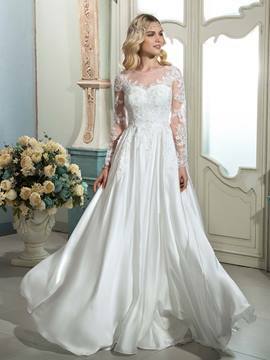 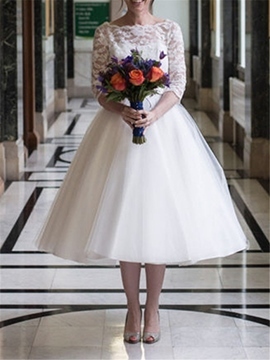 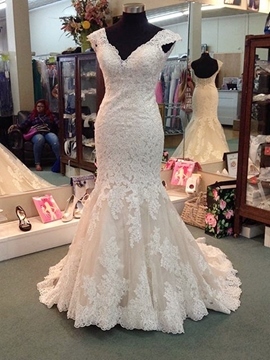 We offer a large variety of wedding gowns for plus size women. 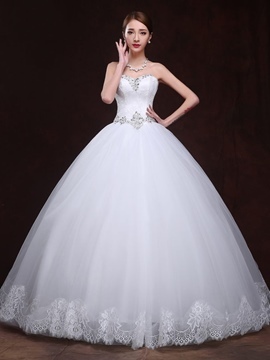 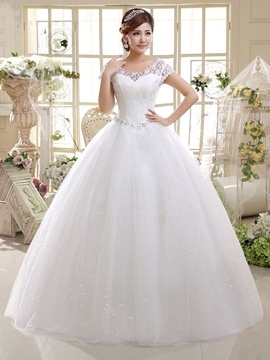 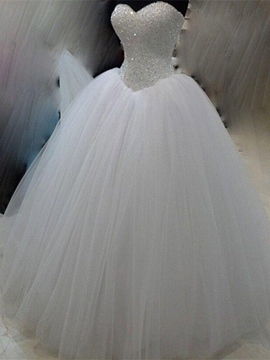 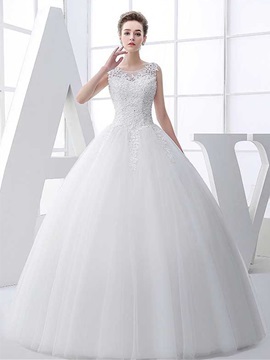 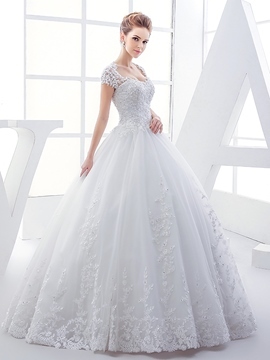 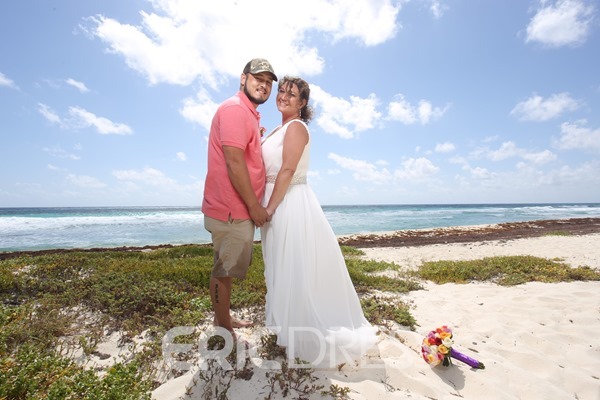 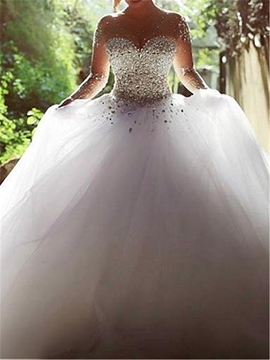 The plus size ball gown wedding dresses and plus size mermaid wedding gowns are both good choices. 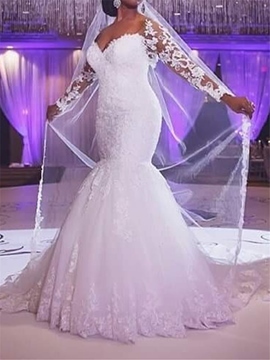 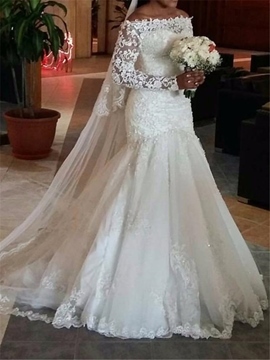 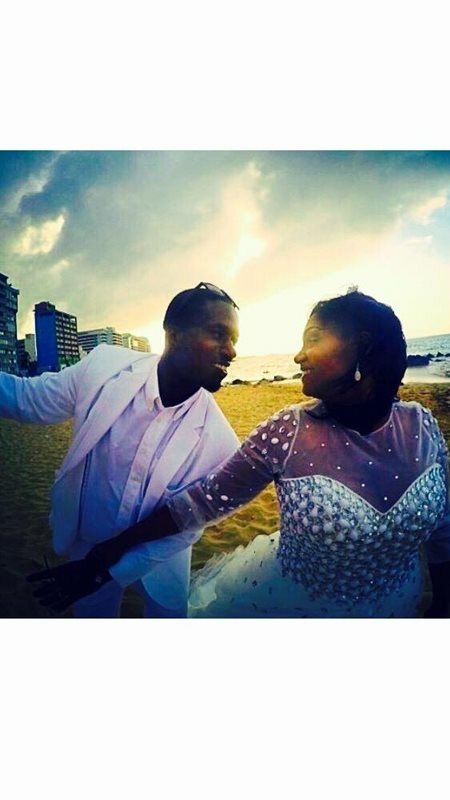 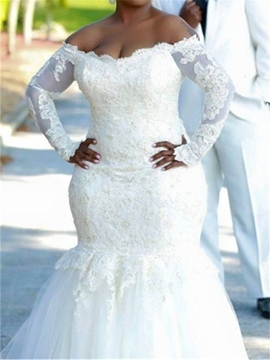 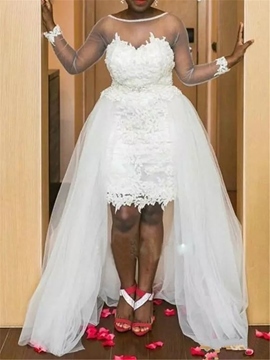 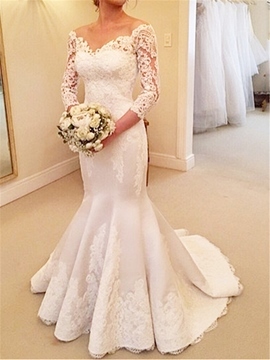 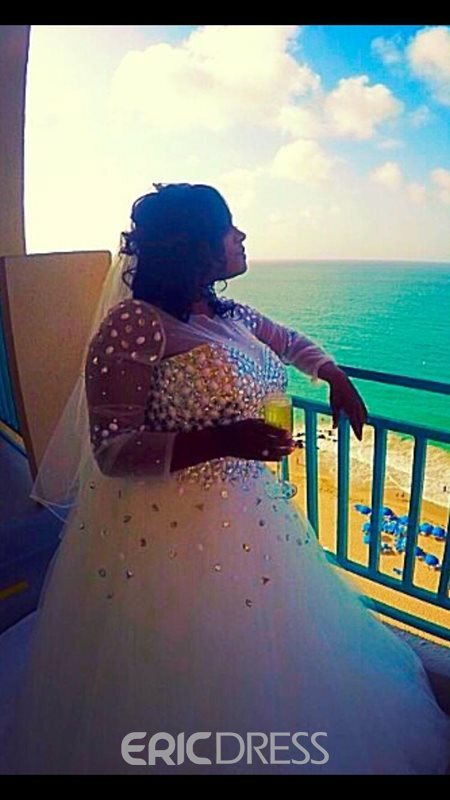 And the plus size bridal gowns with sleeves also sell very well. 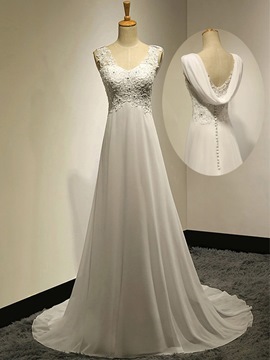 The style design is good, and you do not have to worry about your body. 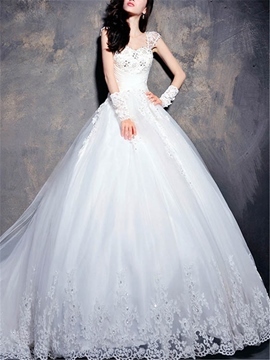 And the price is low, and we often give customers big discount. 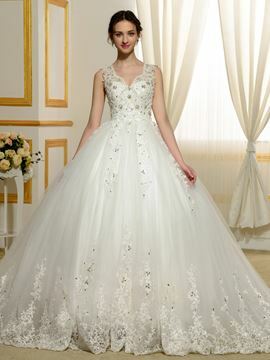 Just buy what you love! 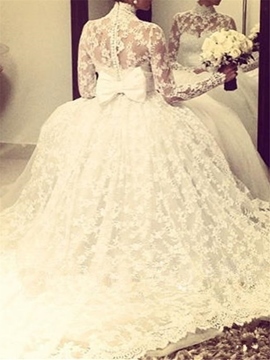 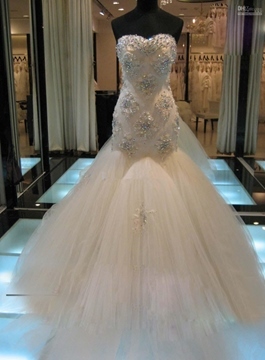 This dress is amazing. 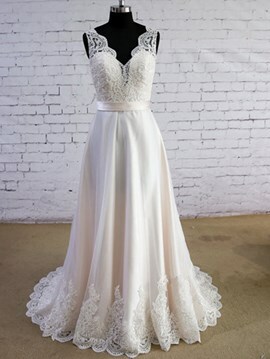 Crossed my fingers...bought my wedding dress online .....Great quality. 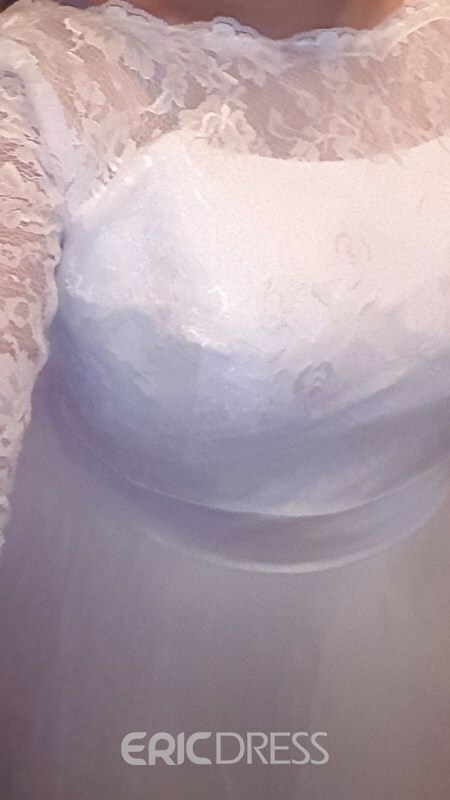 Arrived quickly. 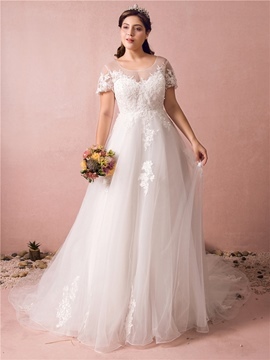 Pay attention to the sizing chart...I usually go up a size as I do not prefer close fits. 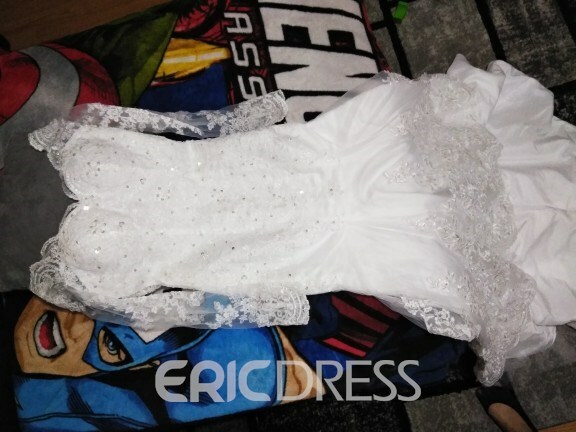 When I ordered this dress I started reading alot of bad reviews and was worried. 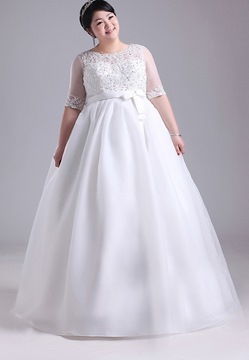 I emailed customer service and they replied immediately. 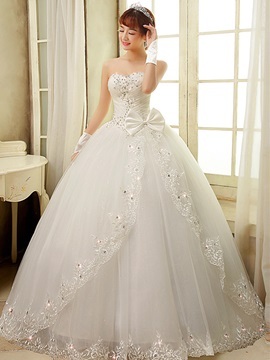 They were very king and courteous, reassuring me that my things would be here on time and not ruined. 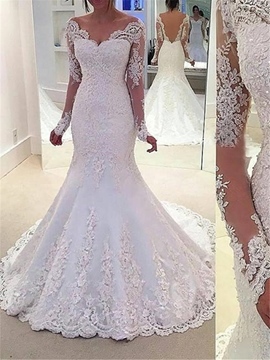 They were right! 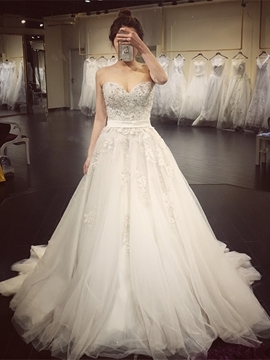 This dress was EXACTLY as they said it would be. 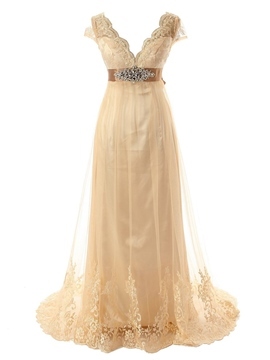 I added a photo of this dress right after I received it. 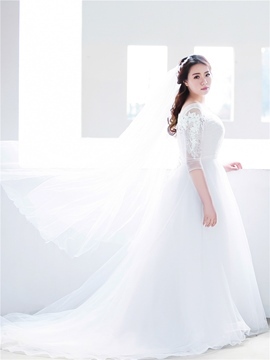 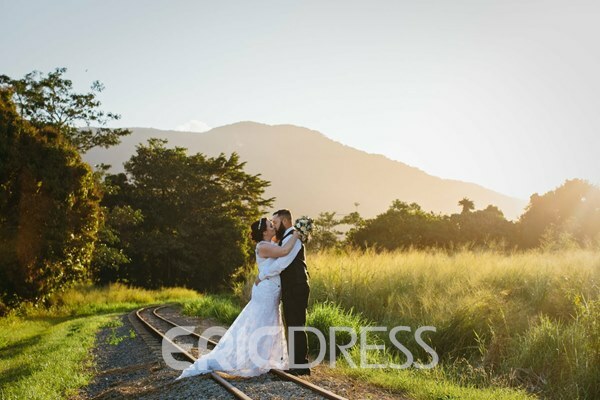 My wedding is in May and I am sure the wedding photos will be more than beautiful. 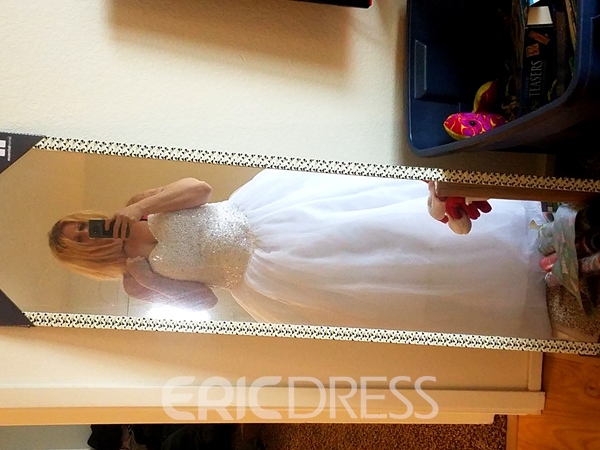 I will try to write another review and post the professional pics later or on another review site. 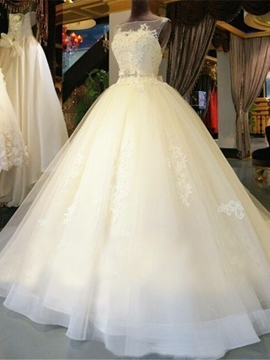 I feel like a princess in this dress. 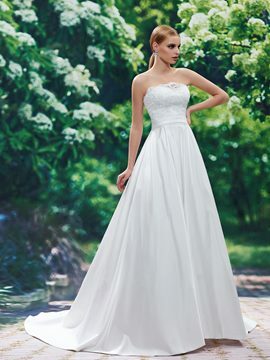 Do not let the bad reviews deter you from buying this dress. 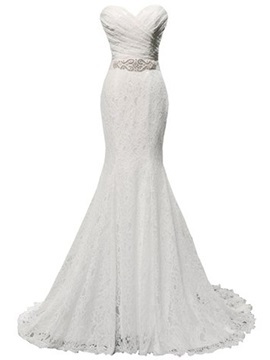 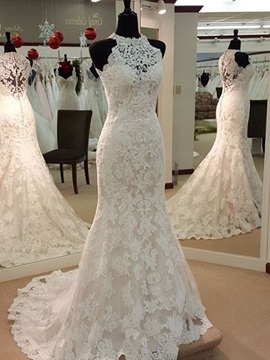 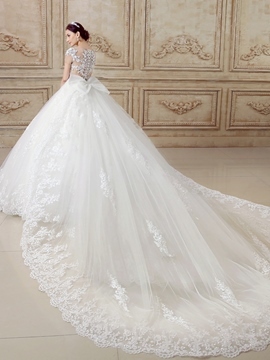 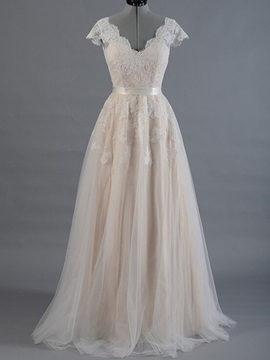 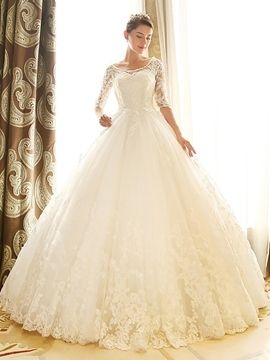 It is well made, lightweight and gorgeous!Other dresses like these run around $600 at least. 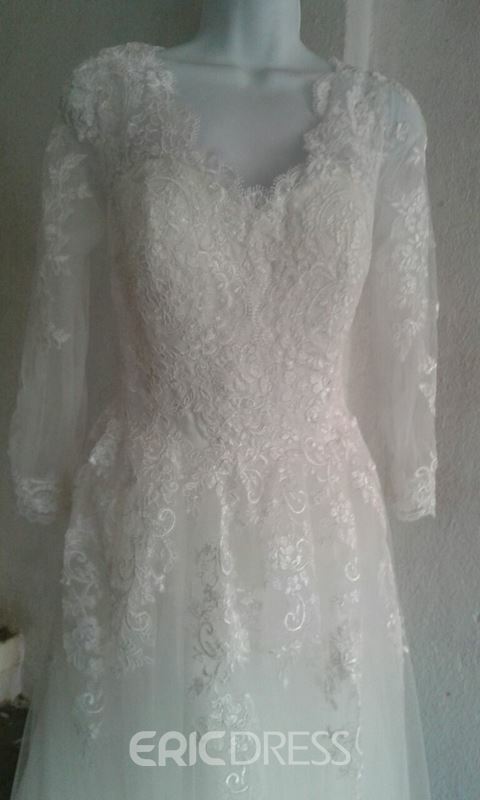 I love it my dress , is very beatiful and arrive on time. 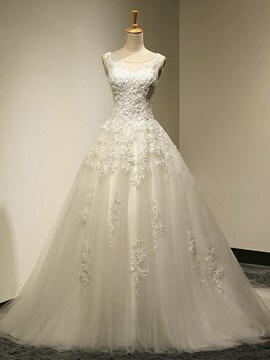 The quality is excelent.